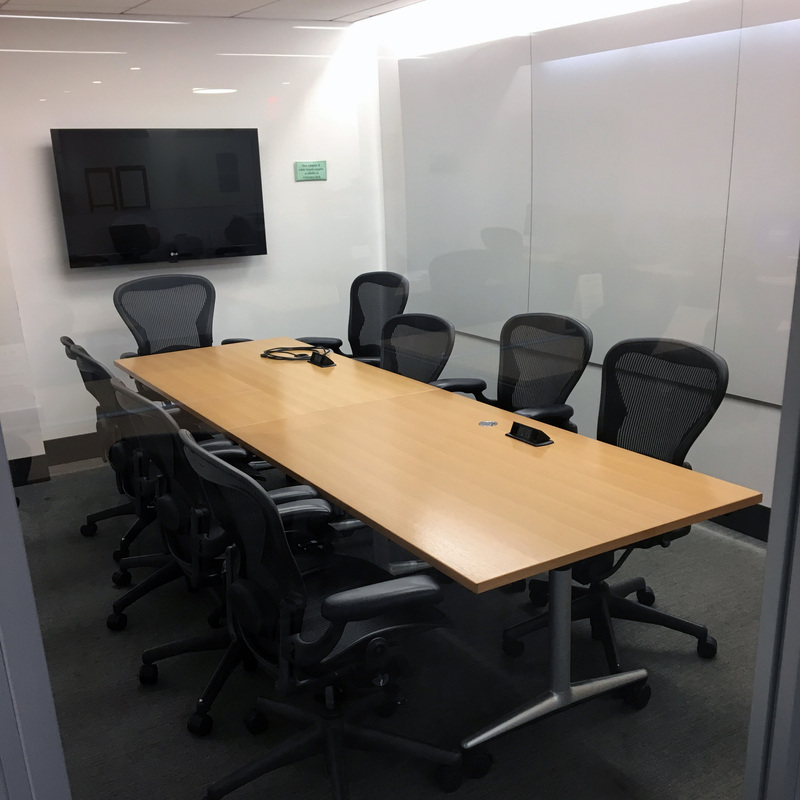 Brause Library’s 2 collaborative group study rooms are equipped with wall-mounted screens, whiteboards and power outlets. Room 510A can seat 10 people, and room 510B can seat 6 people. If neither room is available, students can make use of the 2 MediaScape pods on the 5th floor, as well as the various lounge areas on the 4th, 5th, and 10th floors. The Mediascape pods have privacy shields to allow groups to work collaboratively without interruptions, and without disturbing classes nearby. The 2 stations are located in the northwest and southwest corners of the floor, and are for use on a first-come, first-served basis. Rooms can be reserved by groups of 2 or more currently enrolled NYU students. Visitors cannot use the rooms. Students can reserve a room for 3 hours each week. Reservations will be canceled if a group is more than 15 minutes late. Do not leave personal items unattended. Library staff will remove your stuff to make the room available for others. Keep the noise levels reasonable. Keep the door closed while having a discussion. Do not eat full meals or messy foods, and clean up after yourselves as you exit the room. Rooms can be booked up to 4 weeks in advance using the online calendar. (opens in a new window) Any questions on how to use the calendar can be sent to midtown.library@nyu.edu.